At Generac, we have a single focus: Power. That dedication and expertise have made us the leader in gas-fueled standby generators, with the broadest line of standby solutions in the industry. From our smallest natural gas standby generator to the new 750 kW genset. All of our gas-fueled generators are made with the highest quality, most reliable materials, and feature state-of-the-art technical innovations to improve their performance and reliability. Paired with the innate reliability of natural gas, it’s the smartest choice you can make. 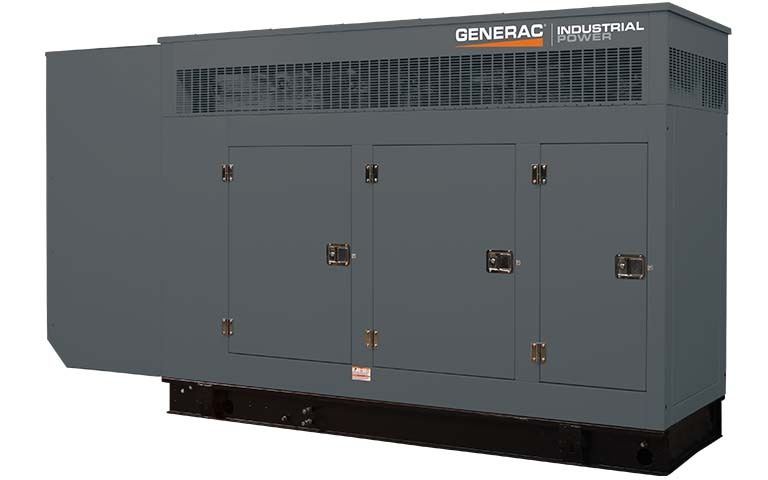 By manufacturing our own generator enclosures, Generac is able to ensure each unit combines the highest level of durability with the latest engineering advancements in noise reduction, weather resistance, and streamlined design. Generac industrial alternators are machine wound, machine inserted, and machine varnished for the ultimate in consistency. Form winding and stack bracing ensures reliable performance. Rotor spin balancing eliminates vibration. And vented rotors contribute to cooler operation, longer life, and enhanced efficiency.